All Participants will be required to complete and pass a written test. Program Objectives: The purpose of this training is to provide employees with Industrial Overhead Crane operator safety training. Our program provides training prescribed by legislations that the employee may obtain the ability to operate equipment in a safe, competent manner in their work environment and around other employees. 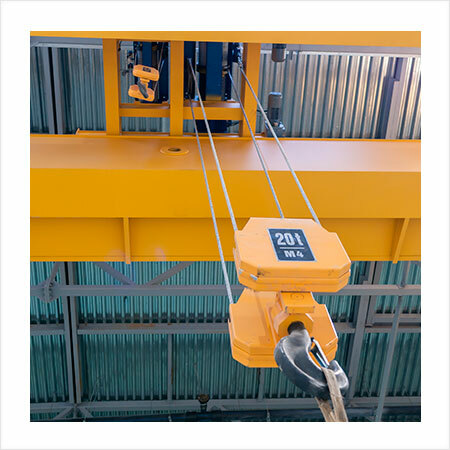 Who would benefit: Our overhead crane training program has been designed for those with an industrial occupational requirement to be trained in and understand the safe operation of an overhead crane. Regulations and Guidelines: The program is designed to protect the health and safety of workers on the workplace and developed in accordance with the requirements of the OH&S Act and industrial regulations.